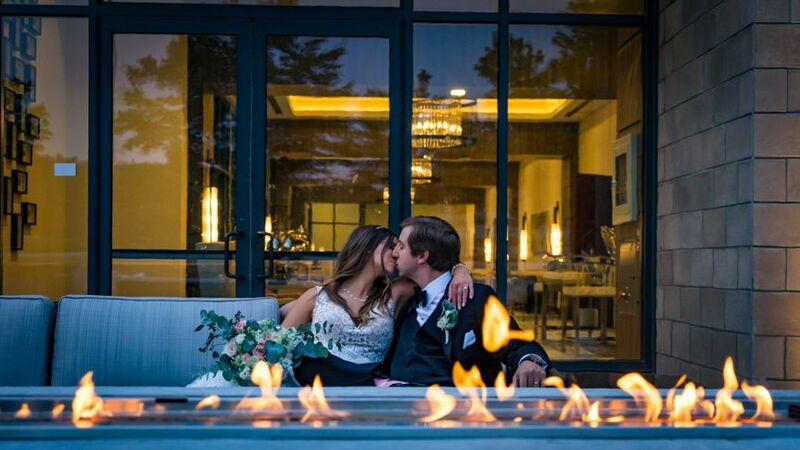 Hi and welcome to our little spot on Weddingwire! 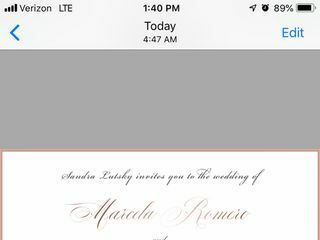 I understand you have tons of designers to choose from and you're wondering why should I send a message to Nikisha (that's me). Overall, there is nothing I can say or do which will make you send a message. 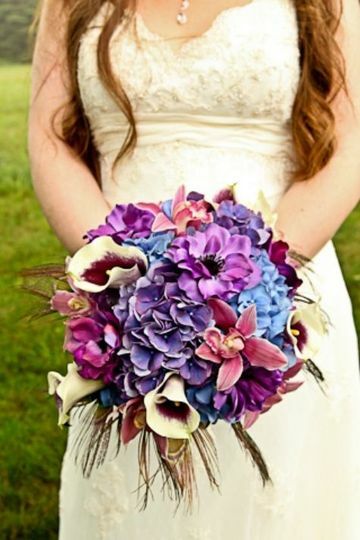 The only reason you may stop and reach out is because of our beautiful photos, competitive price point, fast-turnaround time, and quality products, but like I said you wouldn't know this just by looking at our post. However, if you do reach out and we actually meet (we offer a free consultation), you might learn why we are different and understand when you choose us you are supporting several female-oriented non-profit organization while working with us. However, I don't just want to leave you with that, here are some details in regards to our wedding invitation pricing and services. 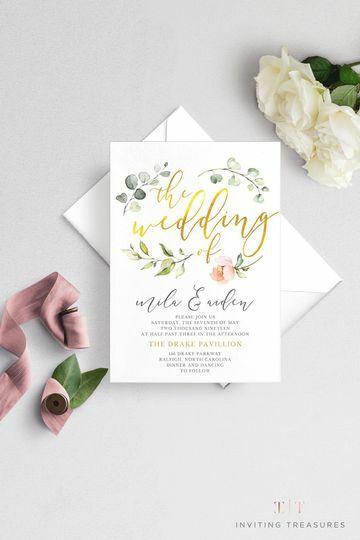 This wedding invitation collection starts at $3.00 /set (sets include invitation, rsvp, and matching envelopes) when ordering around 100 invitations. 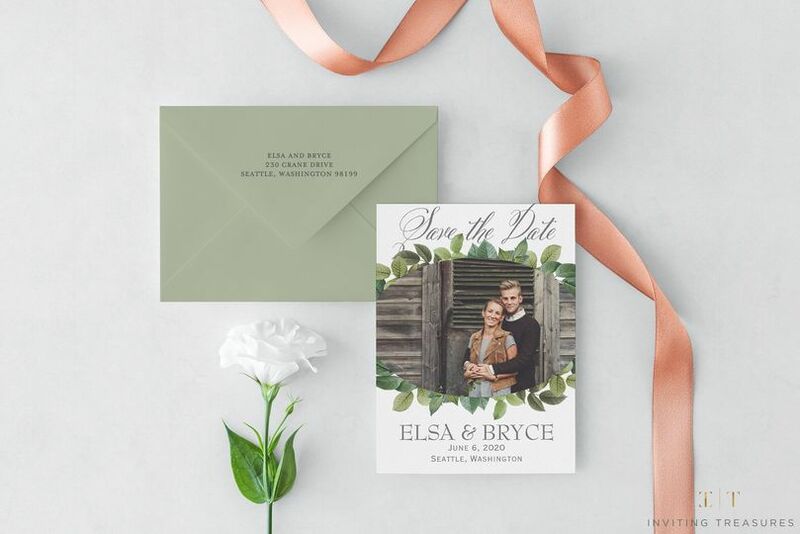 You can personalize your invitations at any time on our website, see a digital proof instantly at no extra cost, and submit for print. 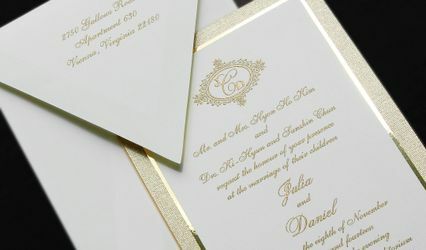 Our custom invitations have a turnaround time of 4 - 6 weeks, depending on your response. I am always on top of my projects because this is my full-time job (nope, I don't do this on the side and am unavailable till after work hours). 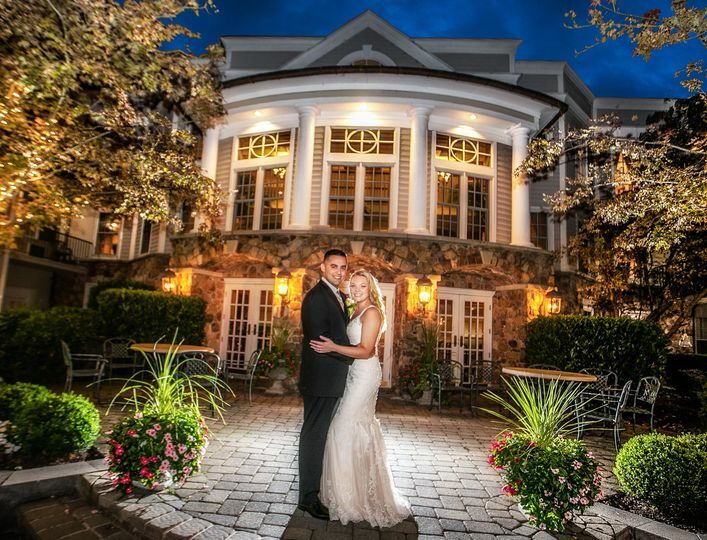 We offer 3 packages, which results in a wedding suite which is ready to go when it gets to you. At this time, we have a 25% discount on our packages. 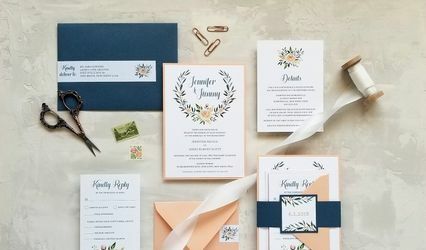 Simplicity Custom Invitation Package is $7.50/set (qty 100-149), Laser Custom Invitation Package is $11.95/set (qty 100-149), and our Elegant Custom Invitation Package is $12.95 (qty 100-149). 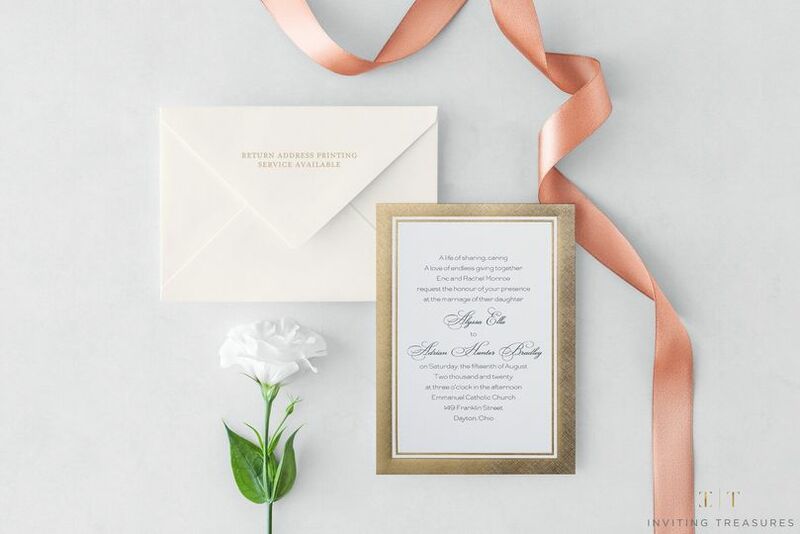 In choosing the custom invitation design collection, we bring your vision to life if you can't find it on Minted or Pinterest. 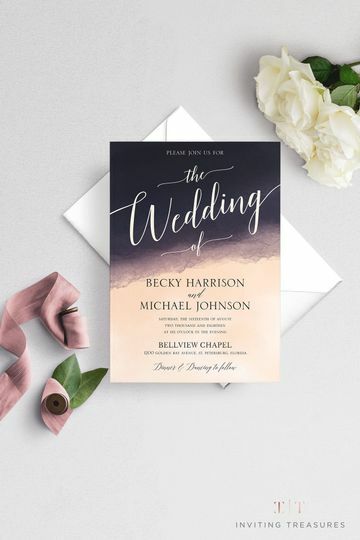 My team and I help in choosing the materials, font/lettering style, colors, and guide you on the things you need all while keeping you on budget. Overall, I hope I provided you with enough information to help you inquire more. Free inquiries are never a problem, because they will never hurt you, but they can benefit you in many ways! Have a great day and hope to speak soon. 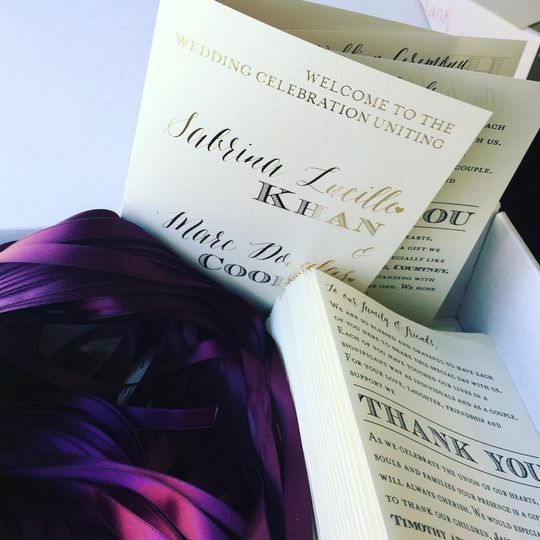 I worked with Nikisha to design invitations for my wedding. She was so friendly, patient and professional. 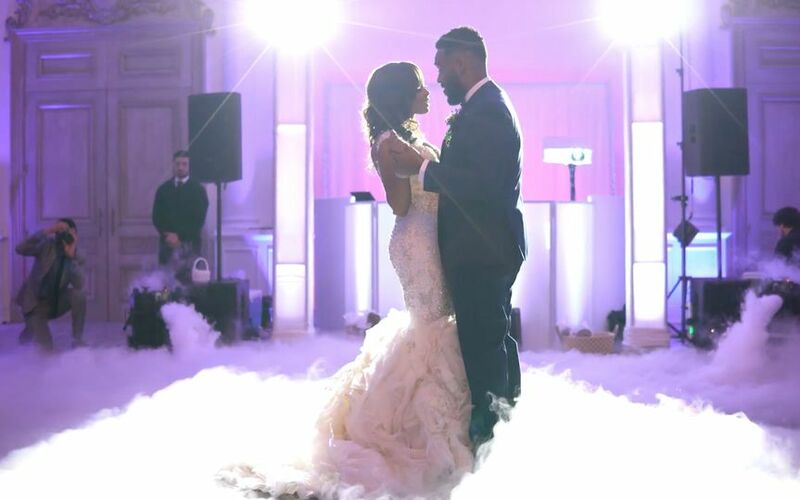 She was able to bring my ideas and vision to life. Thanks for the great review. 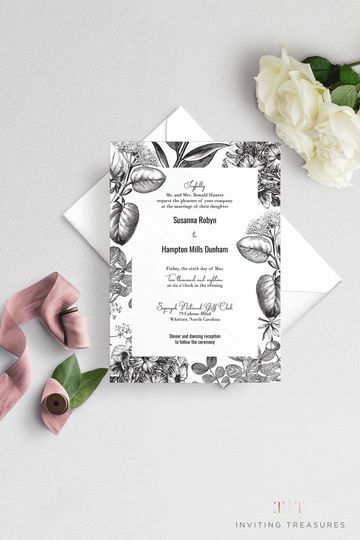 It was a pleasure working with you on your wedding invitations. 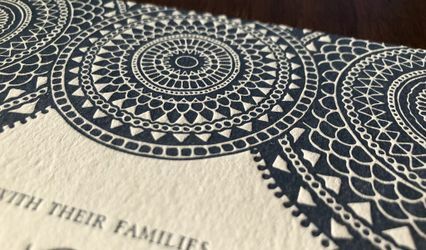 I am looking forward to being of service on your future design and printing projects. She did everything they way I want it . Hi Marcela, thanks so much for the review! 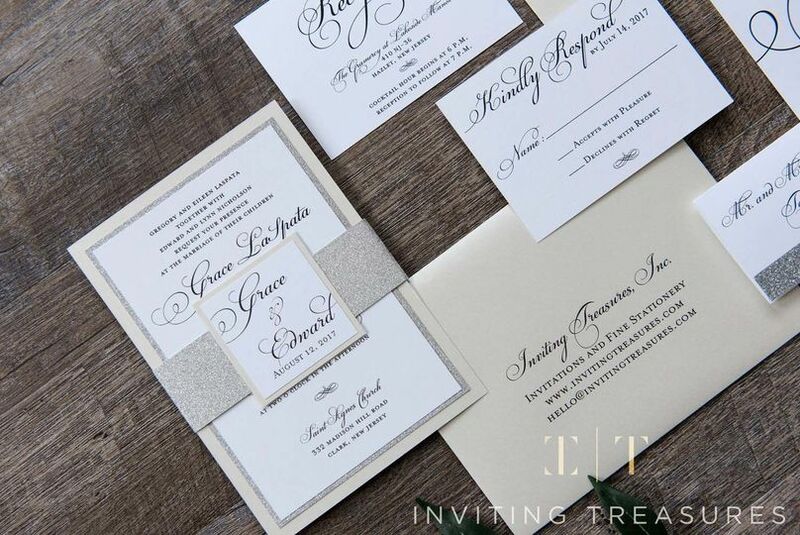 I enjoyed working on your beautiful invitation suite with a flair of Las Vegas. 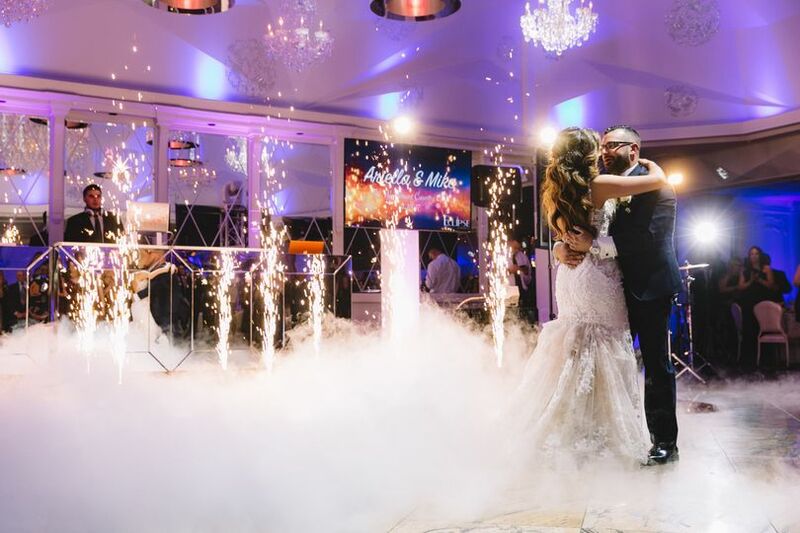 Congratulations on your wedding and thanks for allowing us to be part of one of the most treasured occasions in your life. 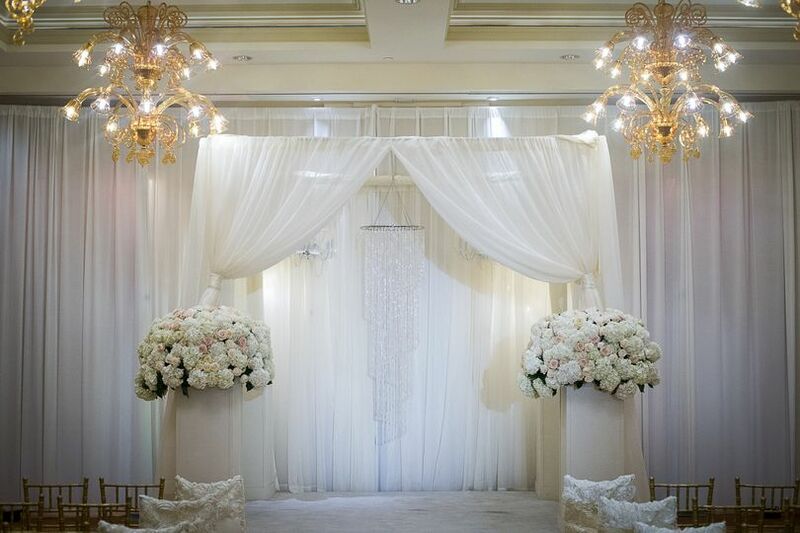 It was a pleasure working with you and making this process easy and stress-free. Looking forward to being of service in the future. 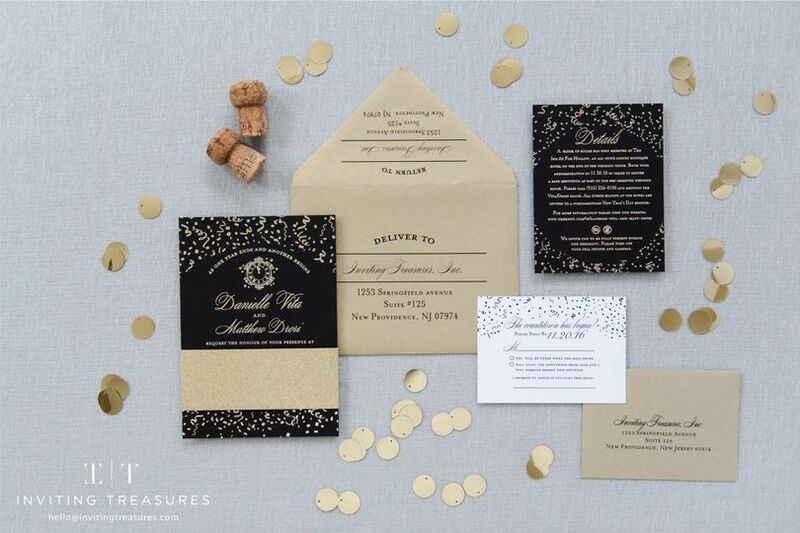 Invitation, Envelope, RSVP, RSVP Envelope, and an additional card for reception, details, or any information. 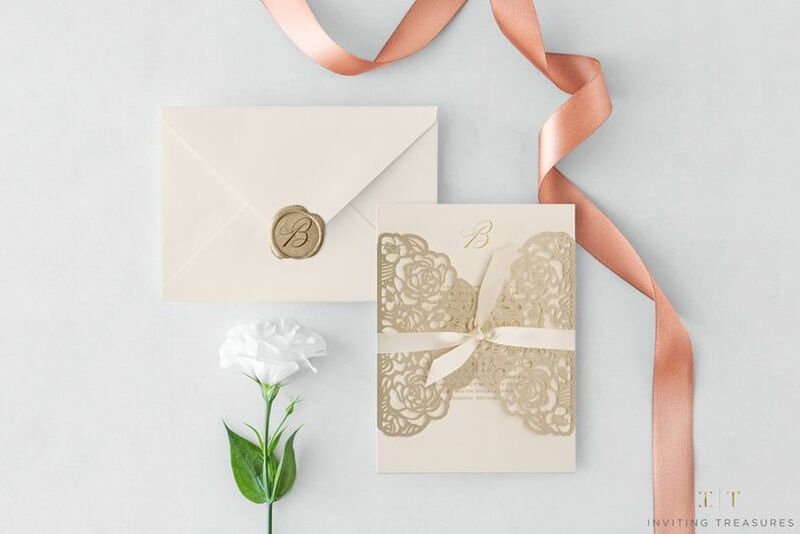 Laser/Lace Pockets with Invitation, Envelope, RSVP, RSVP Envelope, and an additional card for reception, details, or any information. 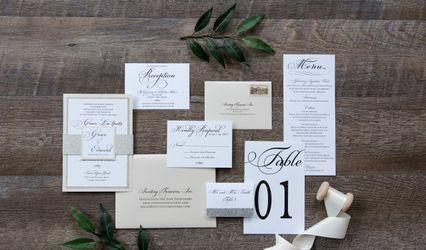 Pocket/Fold with Invitation, Envelope, RSVP, RSVP Envelope, and an additional card for reception, details, or any information. At this time, there is an envelope addressing offer (it's free) when you purchase one of these custom packages, take advantage.